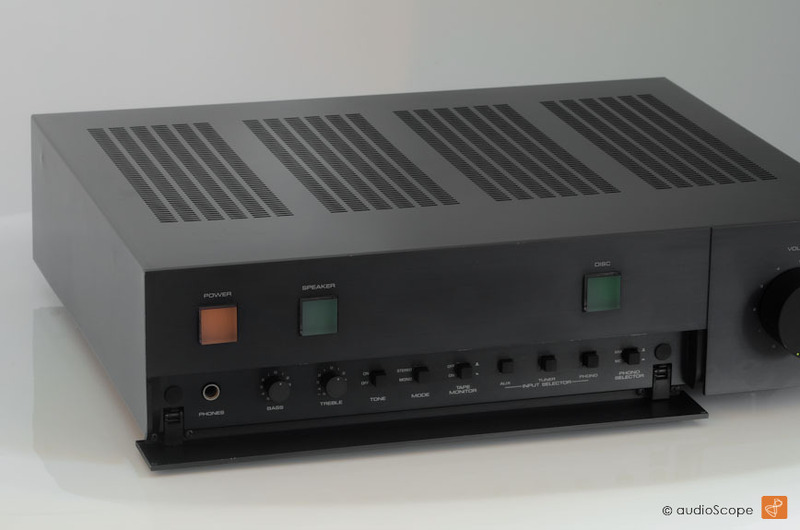 Vintage High End Amplifier from 1980. 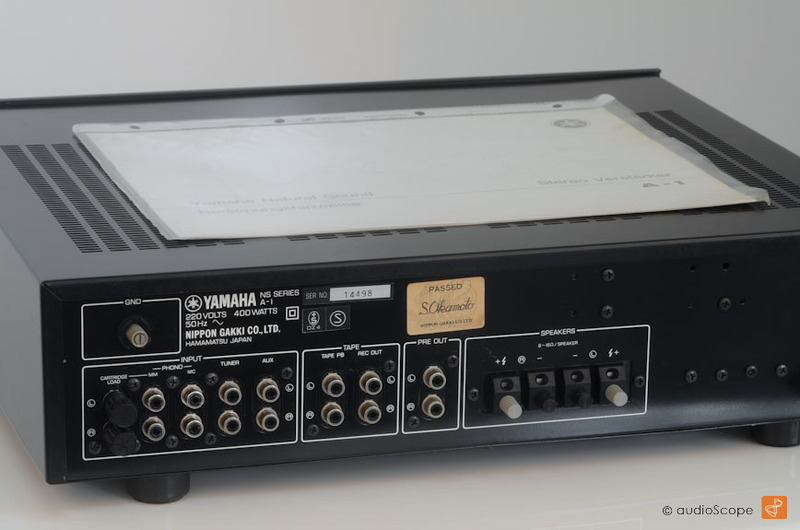 This is Yamaha´s best vintage Integrated Amp. The optical condition is very good. 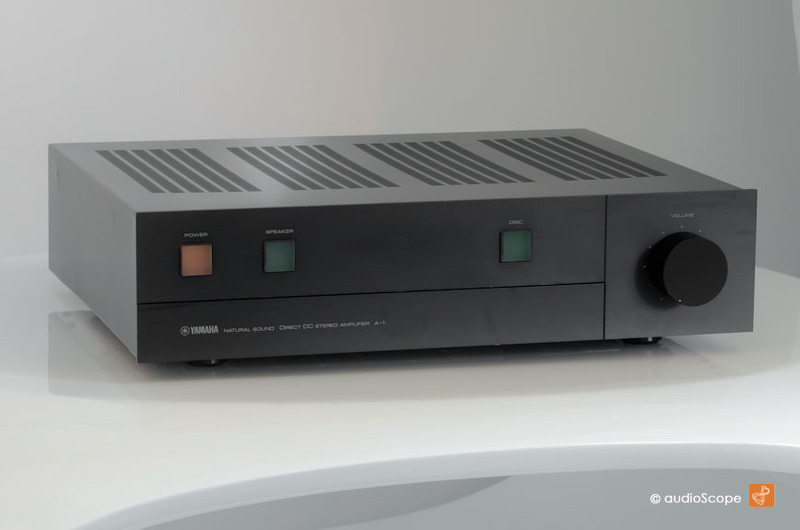 Dual Power Supply! The unit comes from 1st owner including the manual.